Northwestern University has received a $12.6 million grant from the National Institute on Aging at the National Institutes of Health (NIH) to study the role of protein quality control in human aging and neurodegenerative diseases such as Alzheimer's disease. The nearly five-year grant is one of NIH's Program Project Grants, designed to bring together the very best investigators to uniquely solve a big problem, with aging and the risk for age-associated diseases being an example of highest priority. Northwestern's Richard I. Morimoto will lead a team of scientists from Stanford University, Harvard Medical School, the University of California, San Francisco and The Scripps Research Institute. The researchers will use the lens of protein homeostasis, or proteostasis — the processes by which cells maintain protein health for good overall health — to learn what changes at the cellular and molecular levels put older people at risk for neurodegenerative diseases and other age-related diseases. "As humans age, quality control of proteins declines," said Morimoto, an internationally recognized expert in proteostasis, the cellular process that controls the functional health of all proteins. "Our goal is to understand both how the cellular machinery functions in health and also how it fails in aging, increasing the risk for protein misfolding, aggregation and proteotoxicity. A priority will be to develop successful small molecule strategies to prevent and restore proteostasis in neurodegenerative diseases." Morimoto is the Bill and Gayle Cook Professor of Biology and director of the Rice Institute for Biomedical Research in Northwestern's Weinberg College of Arts and Sciences. His group at Northwestern identified the human heat shock genes that function as molecular chaperones in protein folding and the stress-signaling pathways that regulate the heat shock response. 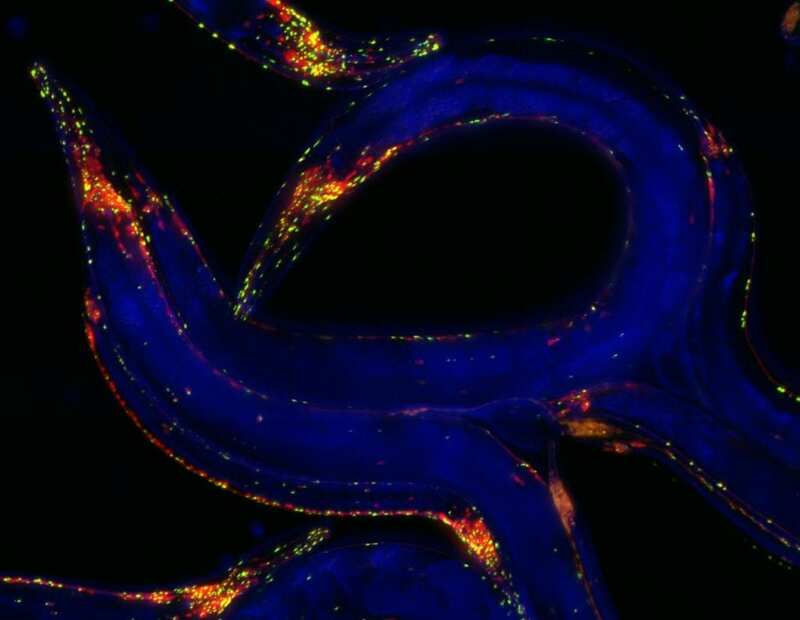 Morimoto and his group developed C. elegans models for neurodegenerative diseases and used these models to identify molecular events in aging that increase the risk for protein misfolding diseases. The research team supported by the NIH Program Project Grant will combine powerful genetic model systems such as yeast and C. elegans together with mouse models of disease and patient-derived neurons to identify molecular changes that occur in human aging and predict and determine age-associated diseases, such as Alzheimer's disease and other neurodegenerative diseases including Parkinson's disease, ALS and Huntington's disease. "We have the 'A-team' on the mechanisms of protein quality control," Morimoto said. "Together we can accomplish much more than a single lab could achieve." This team will be known as the Proteostasis Institute and function as a highly integrated and interdependent research team with team project members distributed among the five institutions. Coordinated by Northwestern University, the Proteostasis Institute will use monthly online project team meetings and a website with intranet and blog-site for data posting and as a communication device for scientific exchange among team members; will provide laboratory cross-training for graduate students and postdoctoral fellows; and will sponsor an annual symposium on aging and neurodegenerative disease that will rotate among the laboratories. The period of the grant is Sept. 30, 2018, to May 31, 2023.